Karam Bhamra (CGI), Paulie Roche (Audiovisual) and Juan Ferrari (Lighting Design) teamed up to present a case study at this year’s Digital Construction Week. The subject was Project SEED, a concept for a multi-sensory public art installation, commemorating the original Bramley apple tree. This tree – which resides in Nottingham – is the parent of all Bramley apples that exist today, but it is sadly dying of an untreatable fungus. 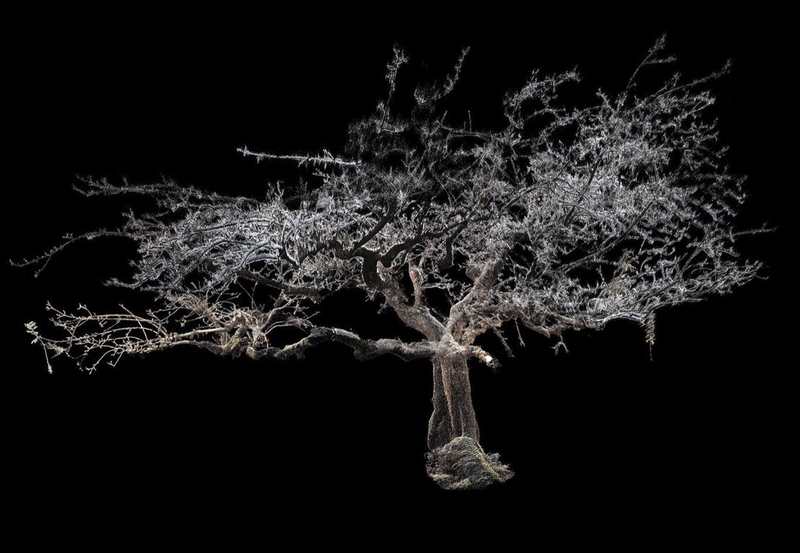 Artist Wolfgang Buttress (the artist behind The Hive) is proposing to install a sculpture based on a 3D scan of the tree, creating a new orchard from a graft of the original, and filling the space with audiovisual experiences. 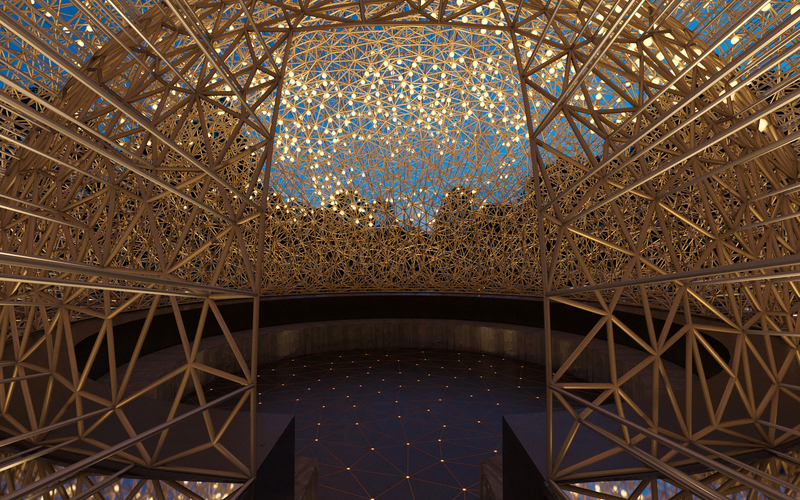 As part of his conceptual works for the piece, we designed a multi-sensory virtual reality experience, allowing people to discover what the installation will look, sound, feel and even smell like. Wolfgang wanted to give potential stakeholders as close to a real experience as possible, which is where we came in. We designed everything from an audio soundscape and lighting design to a specially created scent, based on wild grasses, orchards, and meadow flowers, which will form part of the installation’s surrounding landscape. After the case study, the team partnered up with tech giants HP to showcase the Project SEED VR experience.